Adding pace and intensity to the forward line Alwyn Davey once again played an important role throughout the season ensuring the ball stayed within the forward half of the ground. 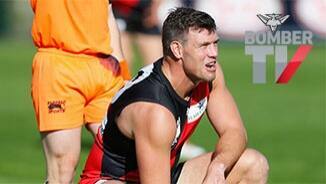 The livewire forward booted 29 goals from 17 matches including seven bags of three. Was in fine form early in the NAB Cup before a broken arm in the second round against Melbourne—the third of his career—derailed his season. The small forward returned in round two, but was dropped after two matches and played only one of the next nine matches. 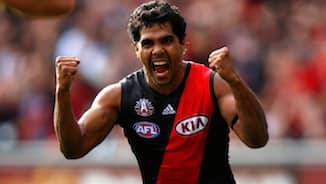 The 27-year-old played in Essendon’s final 11 games and kicked 14 goals, but will be expected to have a more consistent and prolific output in 2012. 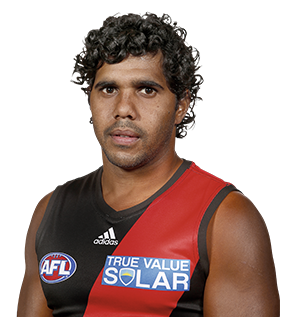 Three things you would like to do after your football career: Travel around Australia and move back to Darwin.